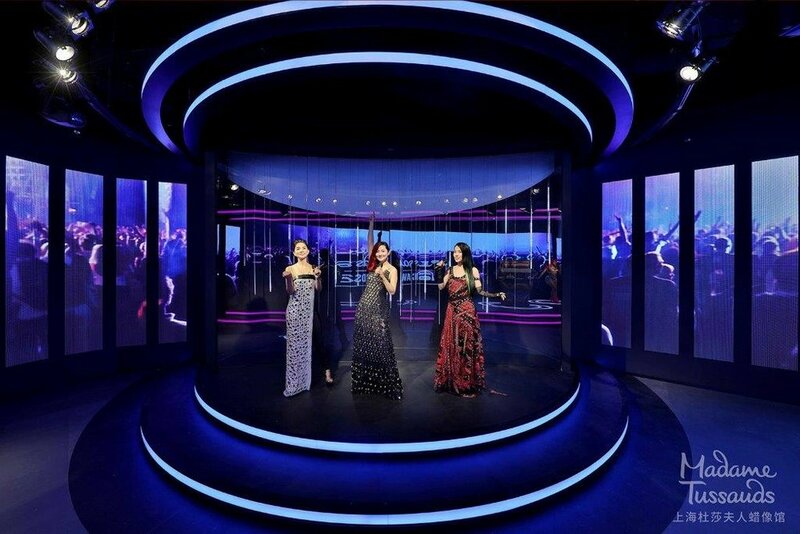 The Music zone at Madame Tussauds, was designed to transport visitors into the very heart of the Music industry an MTV awards evening. The visitors were made to feel as if they were the stars of the show. 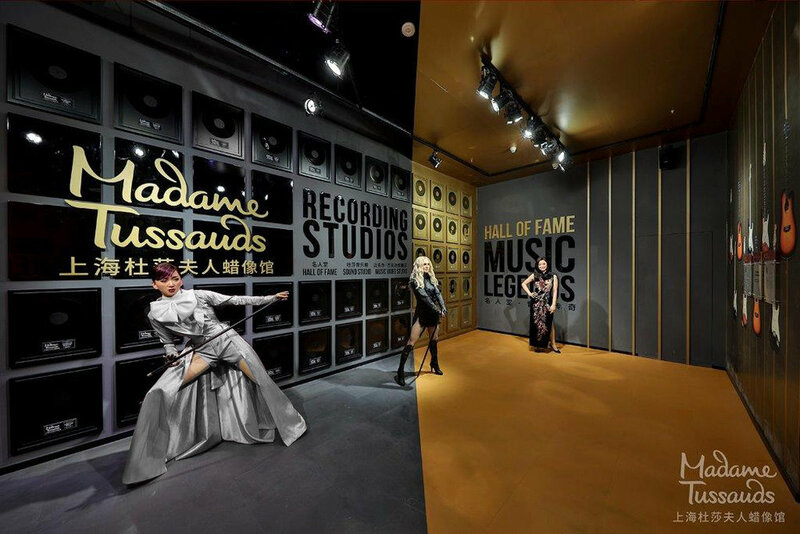 Entering at a recording studio visitors were encouraged to record their own song, Dance with Michael Jackson, Have a drink backstage with Beyonce and Perform on a 360 degree stage with Lady Gaga. Versions of the exhibition and Experience were designed by Studio Cassells in Shanghai, and Hong Kong.